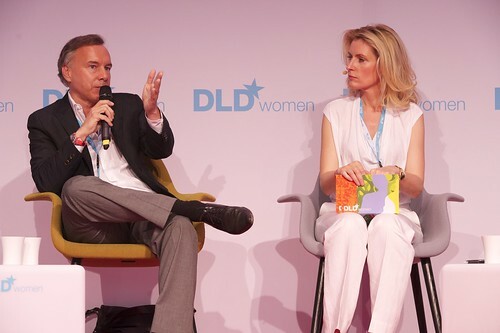 DLDwomen13 Liveblog: Is Media Ruling Our Self-Perception? 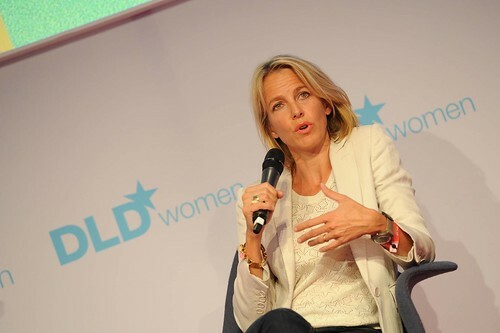 Maria Furtwängler-Burda jumps right into the topic on how the media highly influences women's perception of themselves. One anecdote describes a model who eats tissues to overcome hunger. Another picture shows a small girl who gets Botox at the age of 6 to participate at a beauty contest. Bluntly spoken, women are treated as a commodity and in turn they treat themselves as a commodity. To highlight the stories the statistics say that only 4 percent of women perceive themselves as beautiful. 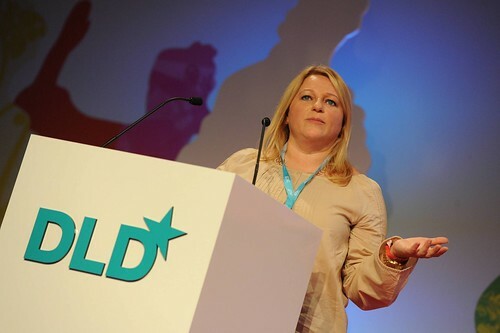 This a actually a challenging status quo and Erica Hoholick shows how Dove as a company tries to tackle this challenge. The aim is to make Dove a global brand by changing the perception of beauty. A current project highlights the mismatch between self perception and how other sees you. It underlines the data that only 4% of women think that they are beautiful. A supporting video shows women at all ages who are all camera shy compared to small girls who play with the camera. So the question that pops up: When did YOU stop to think that you were beautiful? A futher discussion round talks about those issues of most women. Julia Jäkel finds it astonishing how many girls and women go for girls at the cover of beauty magazines to compare themselves. Nico Hofmann elaborates that this goes hand in hand with a strong emphasis on commercialization. When a 15 year old can only think of how to become like Heidi Klum something must be wrong. However, as long as pictures are available a direct change is hard to realize, Sabine Anger points out. A need for recognition is already transmitted to girls at a very young age. Pictures and the media highly influence our self perception and on top of that we lack role models of female leaders and powerful women who care more about the inside than the outside. Julia Jäkel mentions the experiment of Heidi vs Howard Rozen in which two groups should give characteristics to a the two persons with identical CV with only a different name, Howard vs. Heidi. Surprisingly, Howard was described as successful and Heidi as selfish. But women are not only underrepresented in big companies but also within the start up community. One reason according to Sabine Anger is the self perception of women who don't believe in themselves and their skills. Nico Hoffman builds up hope. In his opinion, women drive the working community, they help make the working environment more pleasurable, more diverse and ultimately more successful. But, "it is really important to understand the struggly of girls and women" (Susie Orbach) to help them.